Enough 16-1/2" straws for dozens of projects. set contains 1800 each of 4mm artstraws. 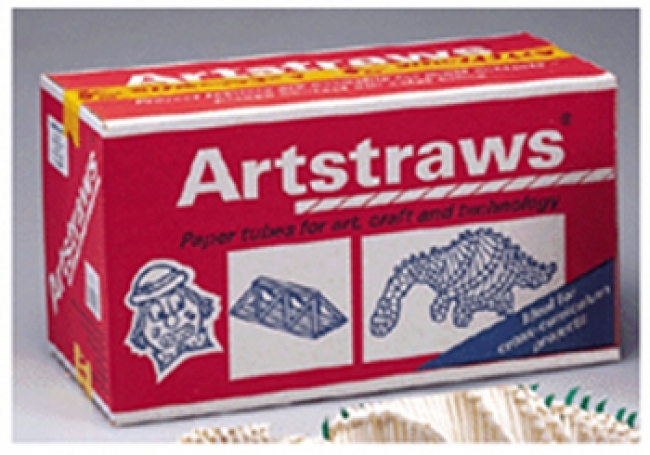 Artstraws are paper tubes for art, craft, technology & design! Make everything from flowers to spaceships with these fun straws. 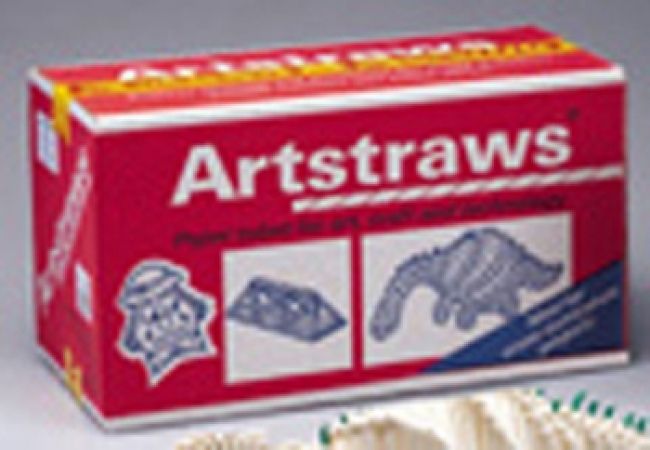 Box contains artstraws that are 16 1/2" in length and have a variety of sizes. 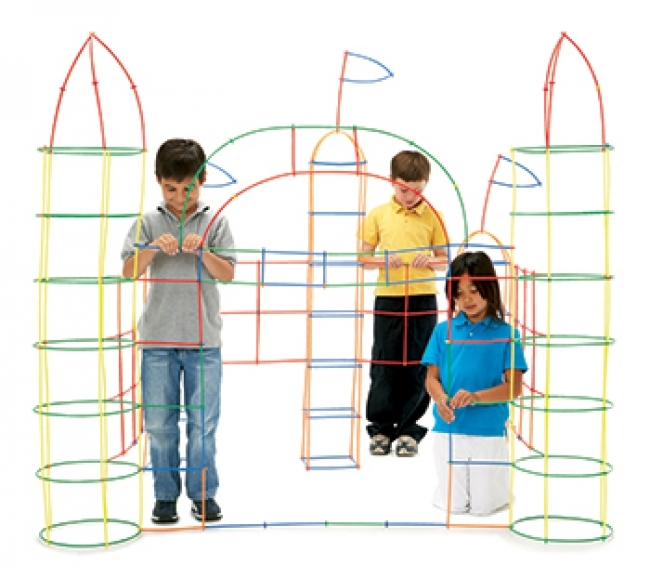 Kids can create dozens of projects! Comes with 2 illustrated idea/instruction books.